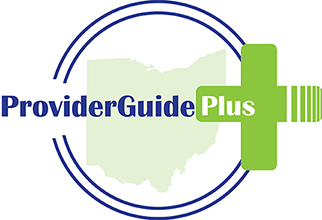 If you do not have a funding source or do not know what funding source is available to you, please contact the Auglaize County Board of Developmental Disabilities (CBDD) to find out what services and supports you can access right now. If you know your Service and Support Administrator, contact him or her directly. If not, it is best to call Vicki May at 419-629-2419, ext. 100.